The Mountain Lodge and Country Estate homes in this community evoke the memories of untamed southwest landscape where blazing sunsets give way to breathtaking star-dusted night skies. The days at Talking Rock Ranch are full of possibilities. 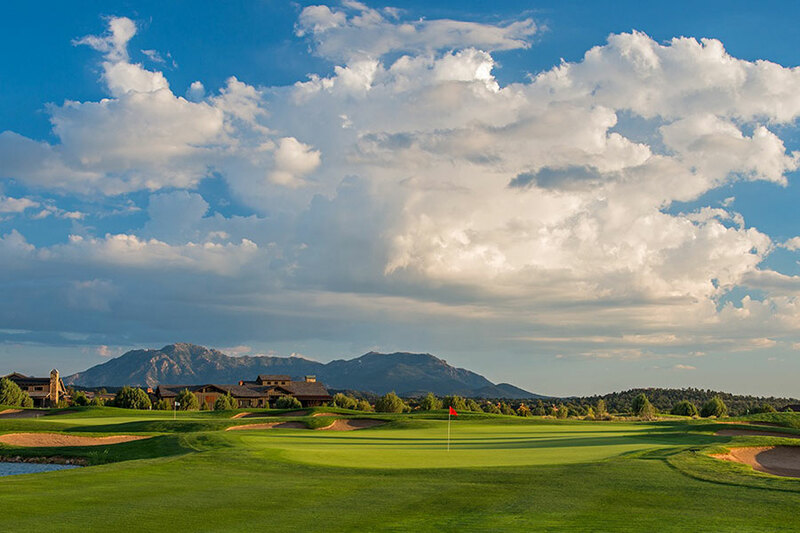 Your Ranch Membership at Talking Rock Ranch offers you social and dining experiences, as well as year-round access to tennis, swimming, fitness, and social facilities, not to mention select golf privileges. 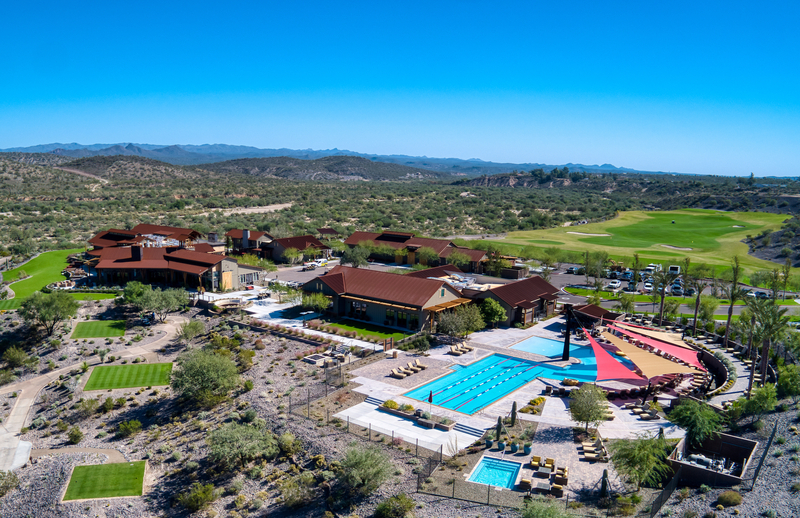 Because northern Arizona experiences more sunny days than most anywhere else in the country you’ll have plenty of time to enjoy bocce ball, horseshoes, and shuffleboard year-round. Talking Rock Ranch’s community pool also offers fitness classes, lap swimming, or simple poolside relaxation throughout the summer. If hiking or biking are more your speed, there are hiking, mountain biking, and road cycling clubs that meet weekly for both on- and off-site trips. Your resort-style amenities go beyond health and fitness. You can spend a day leisurely fishing a stocked bass pond and an evening under the stars enjoying a movie with friends and family during one of the community’s summer movie nights. Talking Rock Ranch boasts a wide assortment of community events for you to enjoy each and every day. You can spend the nights gathered around a roaring community campfire, book spa treatments at The Fitness Barn Spa, or participate in art classes and museum trips. If you’re a pet owner, Jake’s Corner, the community dog park, invites you to attend Yappy Hour, a time for you to make new friends, four and two-legged alike. At Talking Rock Ranch, you can enjoy fine dining just outside your door. Morgan’s Grill offers casually elegant dining, a full bar, and an award winning wine list as well as themed dining options that take advantage of the freshest seasonal ingredients. If you’re in the mood for fast and friendly, stop by Coop’s. More than just a coffee shop, Coop’s is a gathering place for the community where you’ll grab your mail and a quart of milk as well as a freshly made salad or a smoothie. If you’re staying in instead of dining out, take advantage of the community garden to grow your own delicious seasonal produce. Since you’re just a few minutes from Downtown Prescott, make sure to take some time away from all the activities Talking Rock Ranch has to offer and visit Prescott’s historical Courthouse Square. There you’ll find a variety of retail shops and some of the best food and drinks northern Arizona has to offer. If you’re looking for some suggestions, we’ve highlighted some of our favorite places to eat and drink in our Small Town, Big Tastes articles. Courthouse Square is frequently home to regional art shows, fairs and festivals that celebrate southwest food, art, and culture so don’t be surprised when Downtown is bustling. 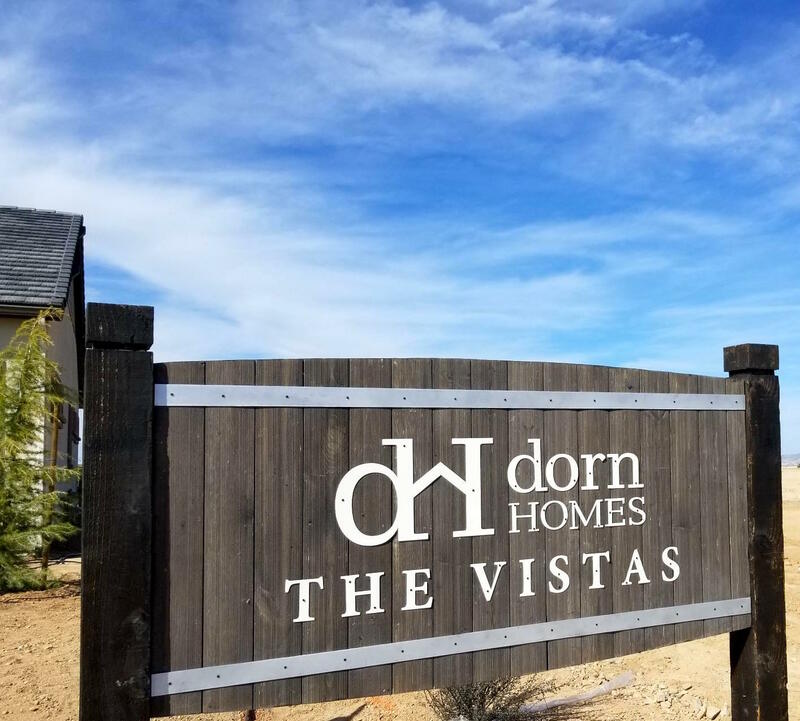 At Dorn Homes at Talking Rock Ranch you have the opportunity to make the most of every day. To learn more about what the community has to offer, visit and tour the neighborhood and facilities. To learn more about the homes we build, reach out to an Online Home Advisor today.